Your Next Die HEART STRING cynsd701 at Simon Says STAMP! cynsd701 This item is on reserve until If you would like to reserve this item now, you may purchase it now with the rest of your order. We will hold your order now and ship your entire order as soon as this item is back into stock. If you would like your order to ship now, please place this item on a separate order. Success, Your Next Die HEART STRING cynsd701 has been shared! Approximate size: 3.6 x .6 inch. 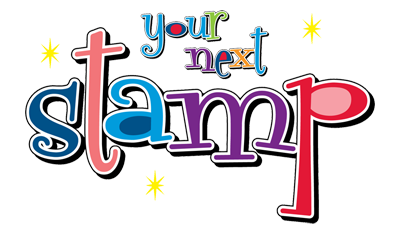 Your Next Stamp aka YNS has been creating fun and whimsical stamps since 2009 and introduced the Your Next Die products in 2011. Do you remember that happy feeling you got as a kid when you created something with crayons, play-doh, paint etc...? Your Next Stamp's goal when starting YNS was to share that same feeling of excitement and FUN with people all around the world when creating with YNS products! Their clear photopolymer stamps and thin metal dies are both manufactured in the USA using the highest quality materials available!